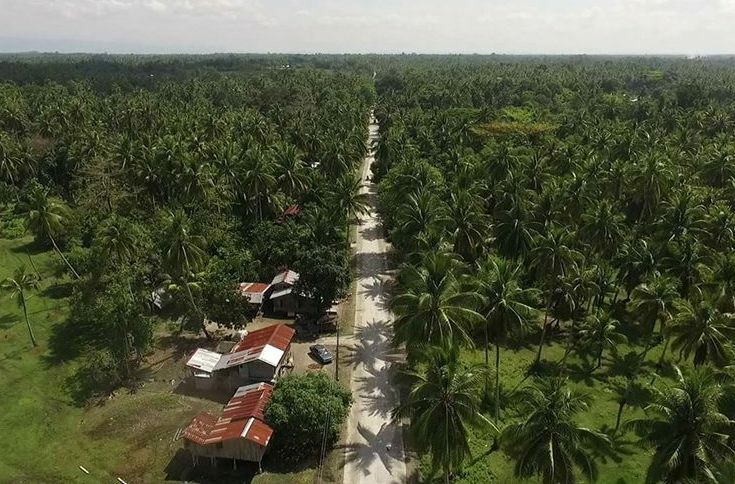 The Japanese government decided to lend the Philippines under the leadership of President Rody Duterte millions of funds worth around $202 million to build road projects in different parts of the conflict-affected Mindanao island in Southern Philippines. According to Foreign Affairs Secretary Teodoro Locsin Jr., a bilateral agreement was already signed by the Philippine government represented by Locsin and the Japanese government represented by Japanese Foreign Minister Taro Kono in Davao City. 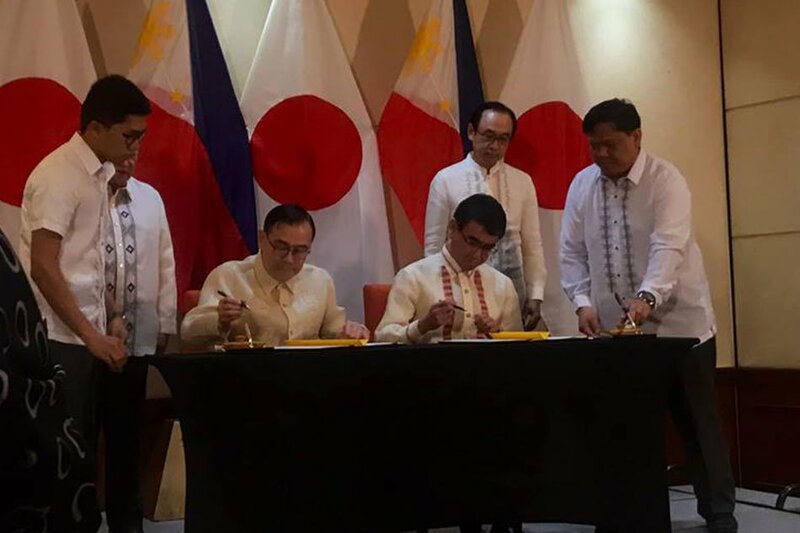 The world-renowned Japan International Cooperation Agency committed to providing funds for the Mindanao Road Network Project. Sec. Teddy Locsin said that the road development project aims to allow residents in conflict-ridden areas of Mindanao to have easier access to nearby cities with hospitals and schools. Japanese Foreign Minister Taro Kono for his part said that Japan has been a constant supporter of the peace process in Mindanao. Foreign Minister Taro was quoted as saying "Japan would like to contribute to the road network that supports people’s lives in Mindanao by providing access to schools and hospitals," Foreign Minister Taro stated.